With Whatsapp Sniffer apk, you can read Whatsapp messages of others, who are connected to same WiFi Connection. For use this app, you need rooted android phone. Nowadays, Most of the people are using Android Devices, and using Whatsapp in it for chatting with Friends. If there are much people connected on Same WiFi Network, then you can easily read their Whatsapp Chat with the help of Whatsapp Sniffer in your rooted android device. 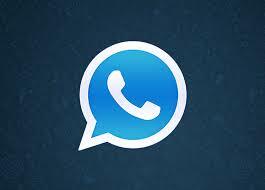 There are many android apps available on Google Play Store, Whatsapp is from one of the Most Trending app these days. 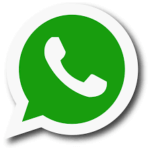 Using whatsapp sniffer app in android devices, is very easy, you just have to install this app, and open it. That's It, this app will show you all incoming / outgoing messages of other people, from Same WiFi Network. You don't need to set up specific things, for use this Whatsapp sniffer app in your phone. 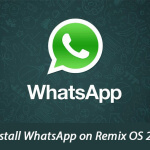 Previously, We was shred how to install whatsapp in remix os, you must check it out. Whatsapp is the bets App, for chat with other people these days. 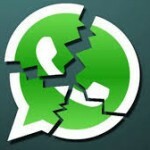 These days, People are buying Android Devices Just for use whatsapp in it. There is an App Called WhatsApp Sniffer , which is available for Android Devices, which is wonder app, for read whatsapp messages of other people. You can't actually hack whatsapp from your Device, but you can just read whatsapp messages of others with this whatsapp sniffer apk. 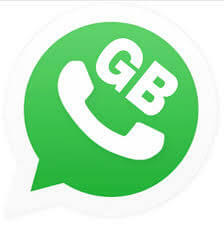 This is the best app ever for android devices, for know whatsapp messages of other people easily in just few clicks. This app will steal Chats of other people, who are connected to the Same WiFi Network, which you are using in your phone. You can read whatsapp messages of any other devices, who are using your WiFi Connection. 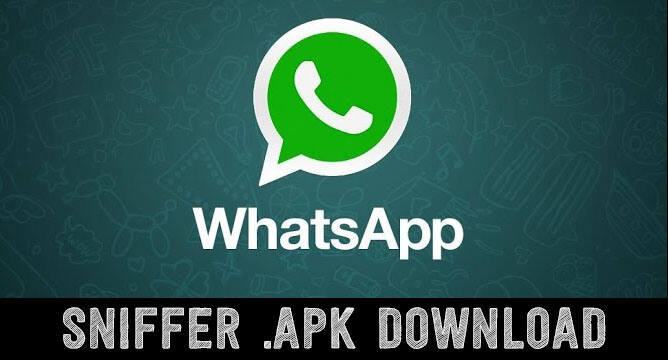 You Just Have to Download and install this app in your Phone, and it will ask for root permissions, after that, this app will show you Whatsapp chats of Others Who are using same WiFi Connection which you are using in your Device. 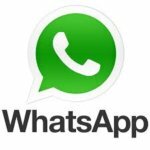 This is very cool app, which you can use in your device now for reading whatsapp messages of others. For use this whatsapp sniffer app in your android device, you need several things to be setup in your device, have a look at some basic requirements from below, for know more about how to use whatsapp sniffer apk in android devices. Victim Must Be Connected to the Same WiFi Network. 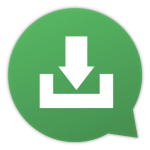 Download Latest Version of Whatsapp Sniffer Apk now from below available link, for enjoy Whatsapp Sniffer apk in your android device. We have provided 2 Mirror links for download this app, if first link is not working then you can try mirror link. Download this app now in your phone, and install it now for enjoy Whatsapp sniffer in your phone for free. So Guys, this was the Intro for Whatsapp Sniffer apk, which you can install in your phone for read / see whatsapp messages of others easily in few clicks. Download and install this app now in your device, for enjoy it. 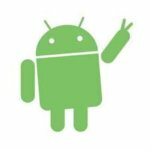 This app is working perfectly in all Rooted android devices, if you haven't rooted your device yet, then you can root your device now, and use this app. Thanks for visiting and stay tuned for more cool stuffs like this.